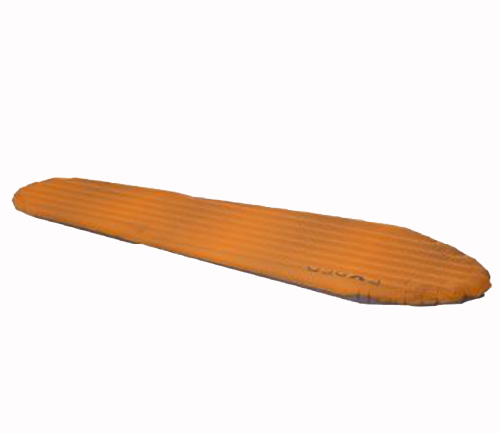 The SynMat HL is the worlds lightest mat at its warmth and comfort levels! It packs to an extremely small size and it's tapered profile fits into the smallest tents. Tapered design and 20 denier fabric for weight reduction, microfiber insulation for 3-season warmth and 7cm thickness for comfort. This mat proves that comfort and warmth need not be sacrifice in pursuit of super light packing.